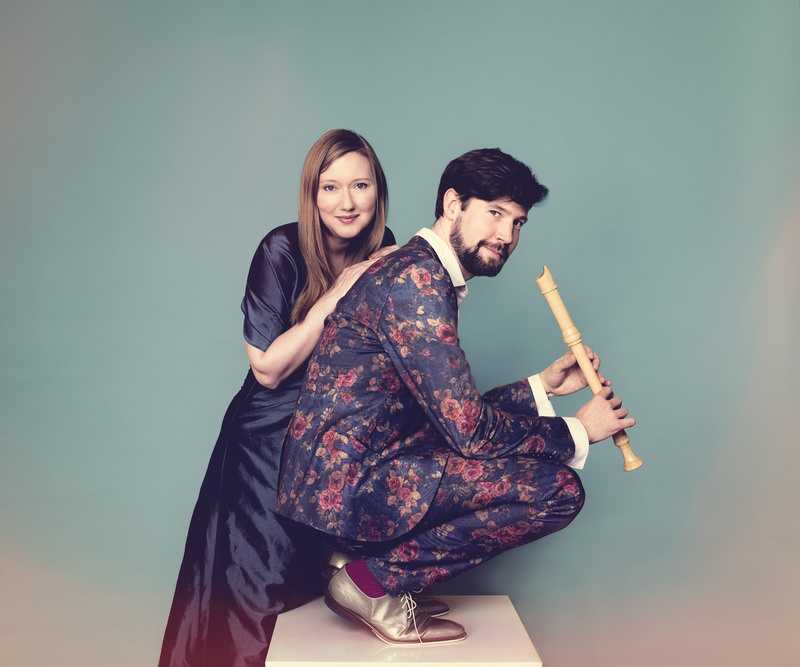 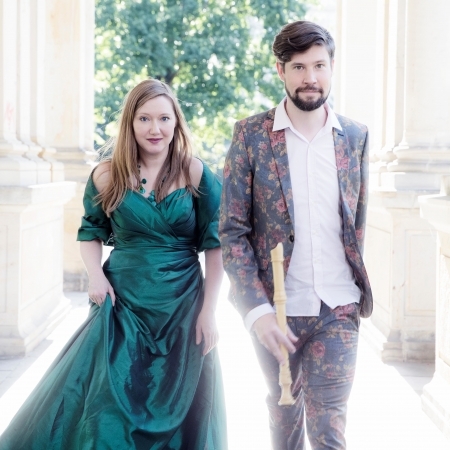 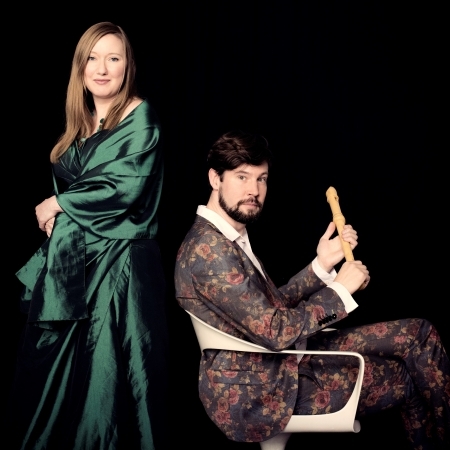 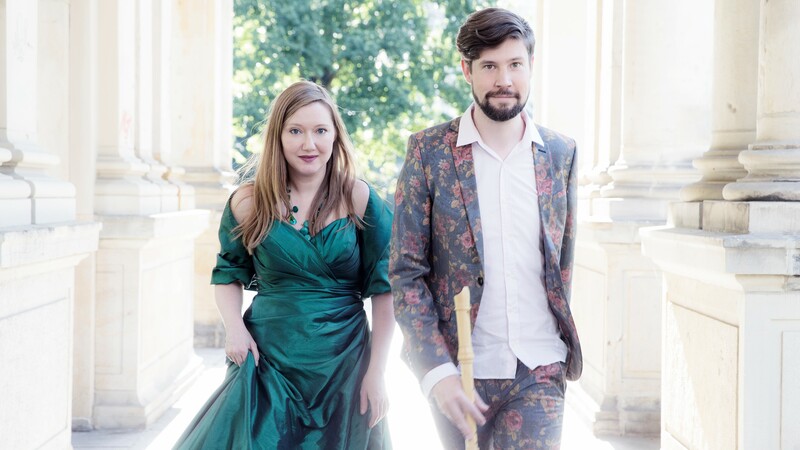 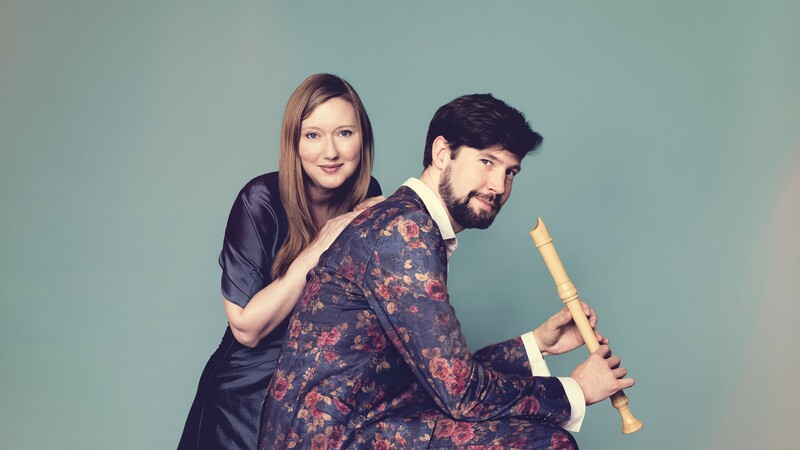 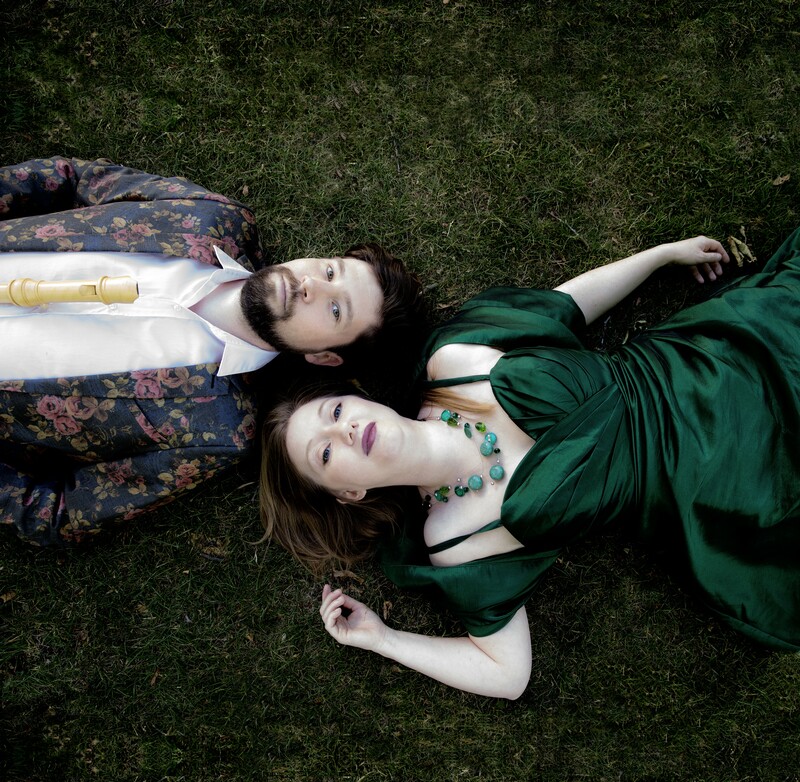 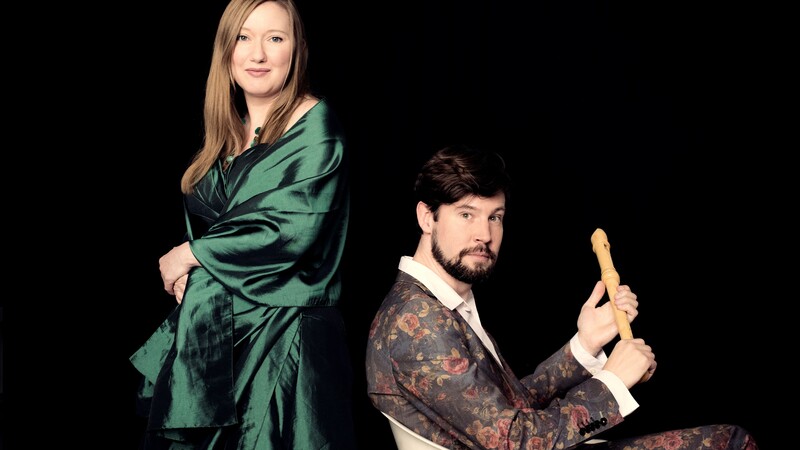 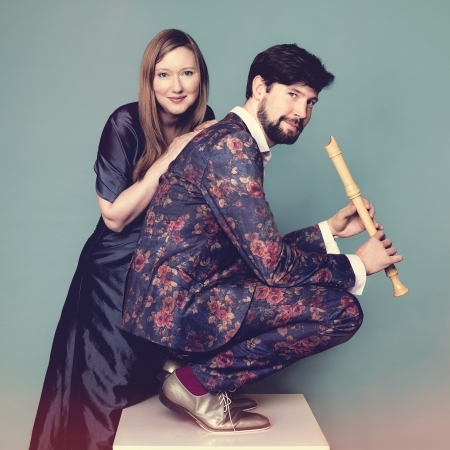 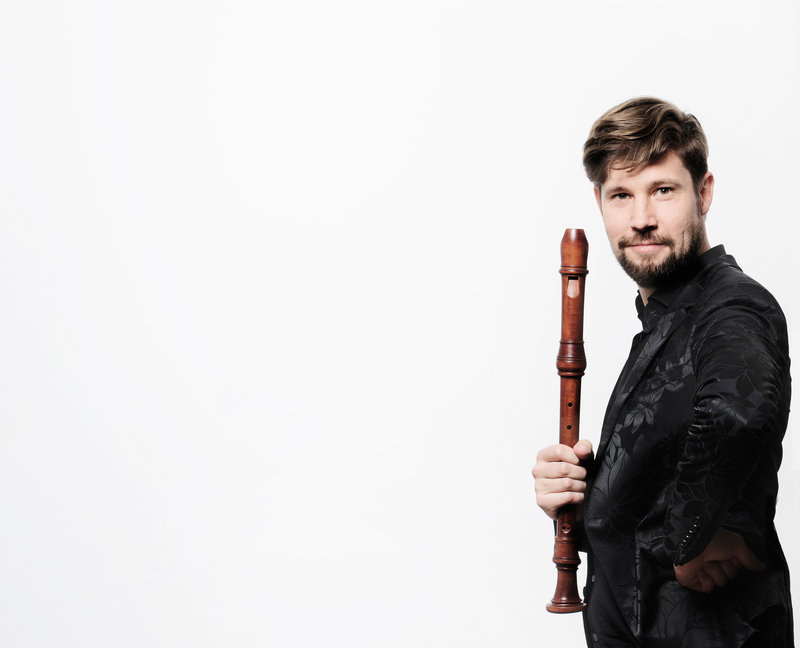 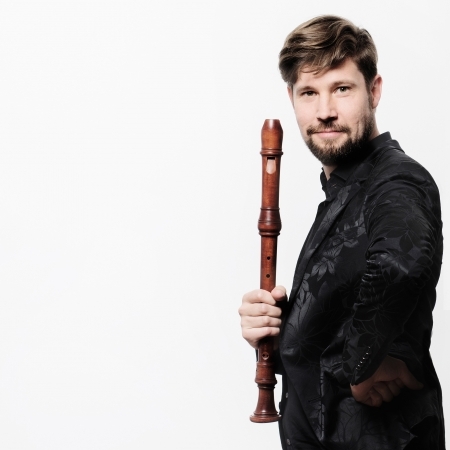 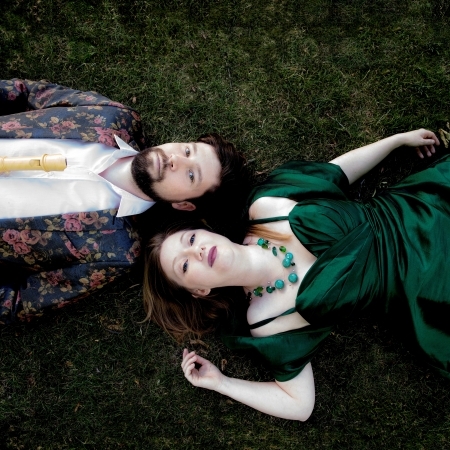 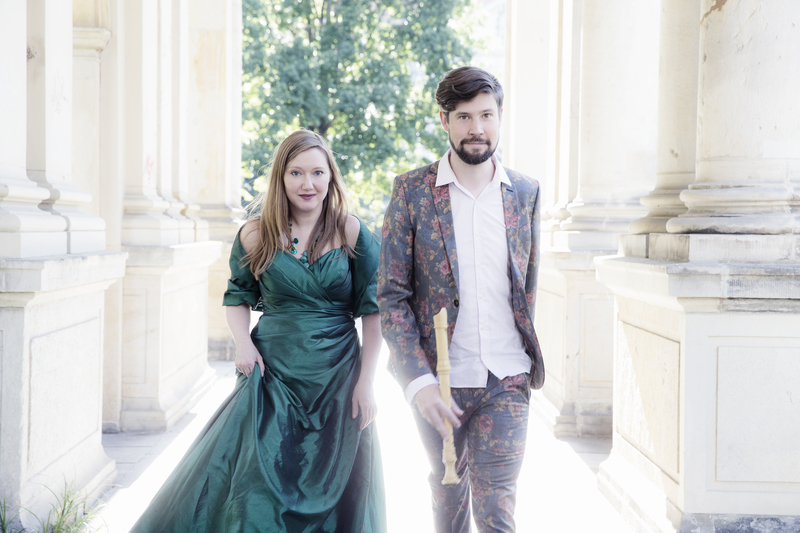 Birds in baroque music are the theme of the CD of recorder player and ECHO Award winner Stefan Temmingh and soprano Dorothee Mields. 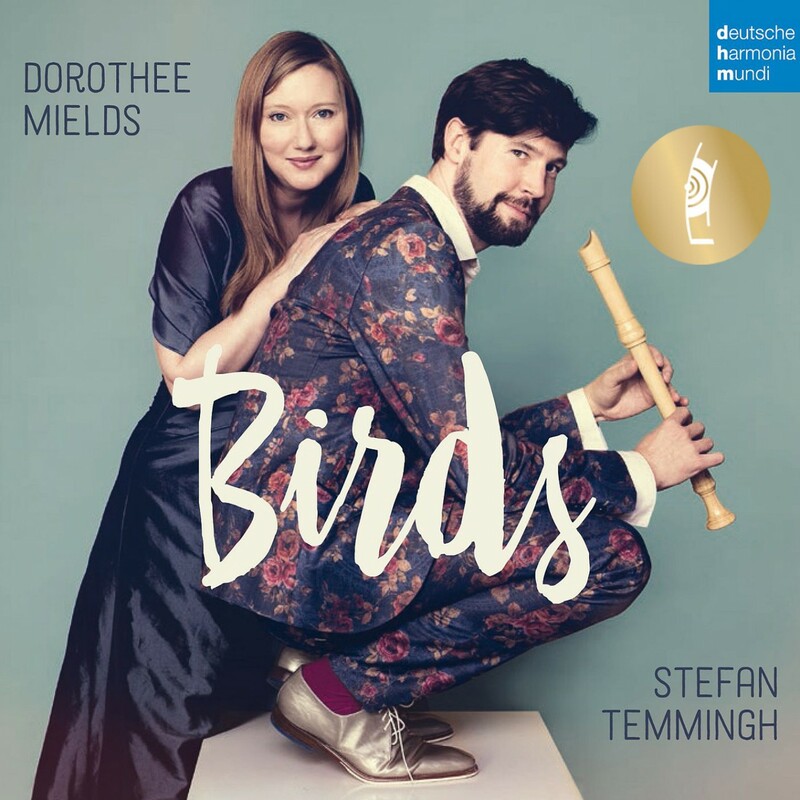 The recording is very close to the hearts of both soloists: Dorothee Mields truly adores birds, one of the most popular Cds of the lautten compagney is called “The Chirping of the Nightingale” and Stefan Temmingh’s home country South Africa is famous for its colourful bird species. 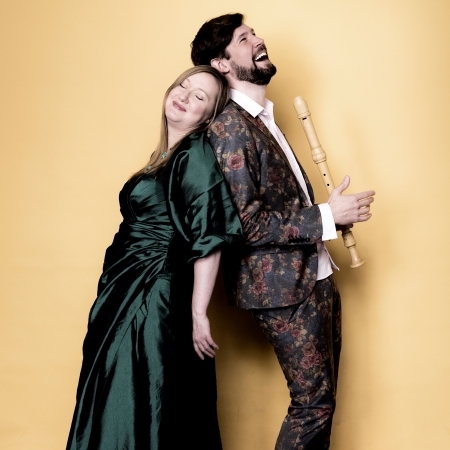 In baroque music, birds were very popular, too – and there is lots of repertoire from Handel’s “Sweet Bird” to Vivaldi’s “Il Gardellino”, but also works by other composers such as Couperin, Fedeli, Rameau, Keiser, Torri etc. 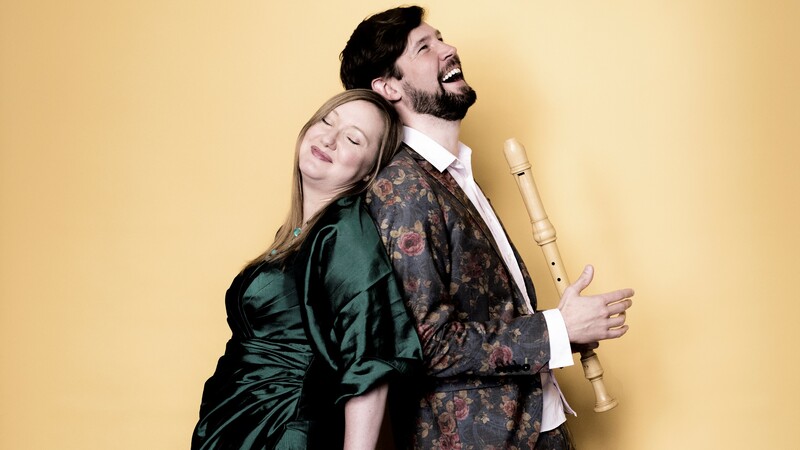 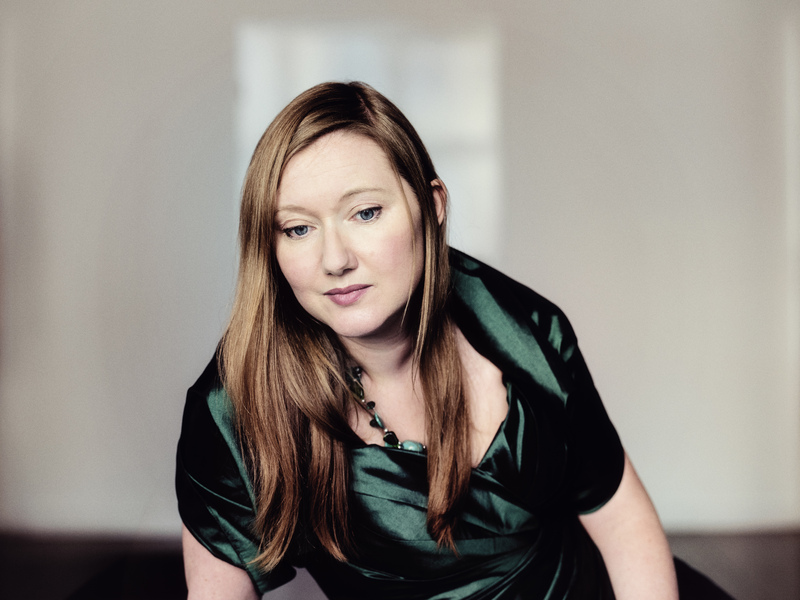 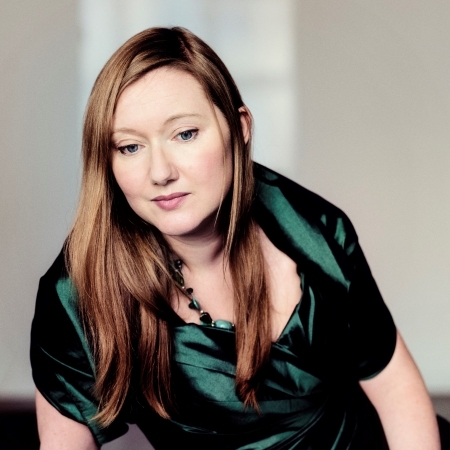 On the CD one can hear many different birds such as the nightingale, the goldfinch, the cuckoo, chickens, doves and several others – sometimes virtuosic and exuberant, sometimes witty and excited, but also intimate and touching. 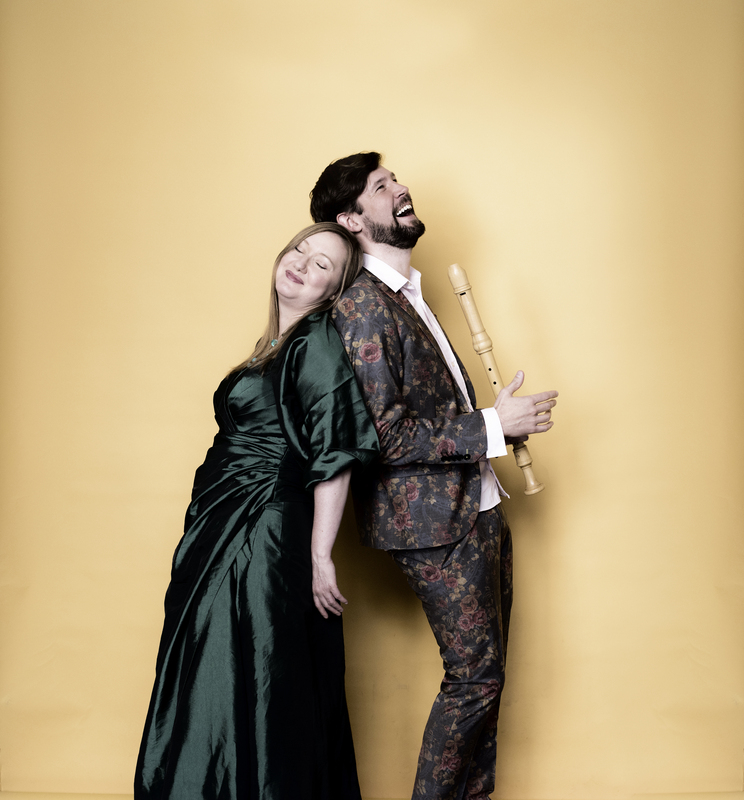 Of course, this project is about more than just reproducing bird sounds: Very often love and spring are the more or less obvious topics. 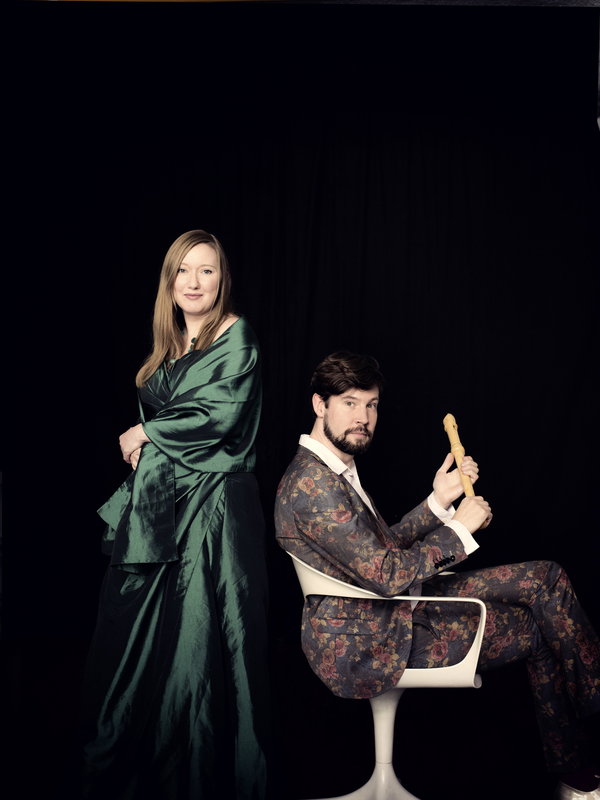 For centuries, people have associated specific emotions with certain birds. 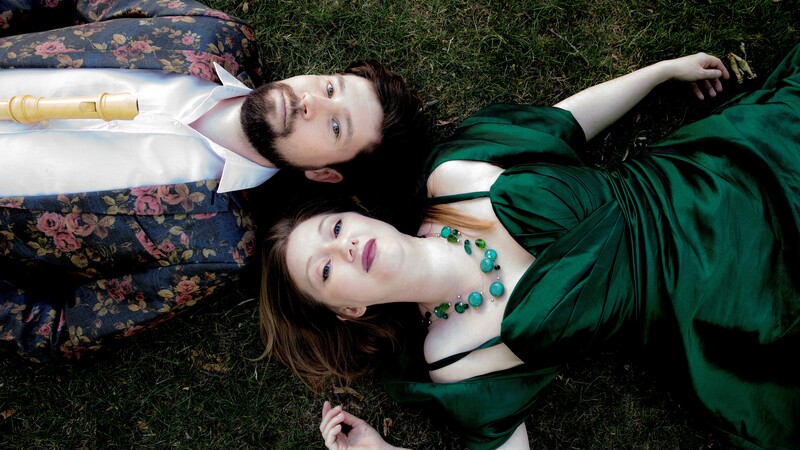 Every species has its own symbolism, e.g. 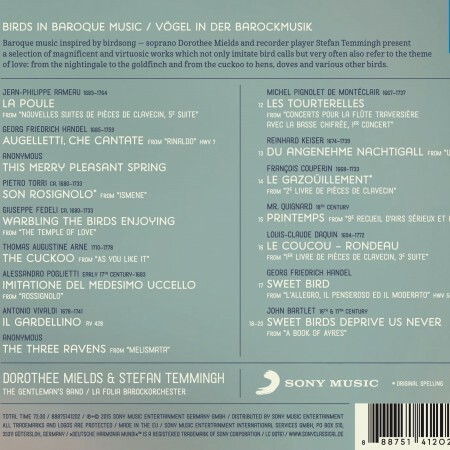 the nightingale stands for the beauty of love, and the cuckoo for betrayal.